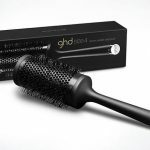 ghd Style Heat Protection Spray provides an invisible barrier against everyday heat damage on damp or dry hair. 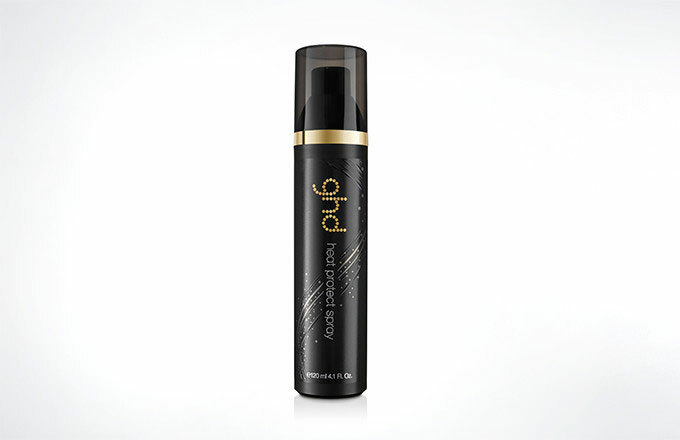 Containing the unique ghd Heat Protection System, this spray can be layered with other styling products to create the result you desire. 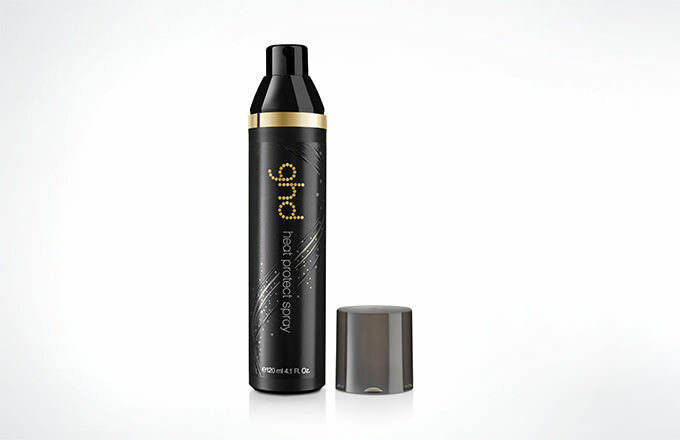 Protects against the heat of hairdryers, stylers and tongs while leaving hair with a ‘no product’ feel. 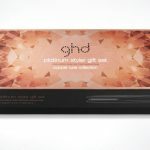 To use… Spritz from roots to tips (around 6-8 sprays for mid-to long hair) and comb through to ensure the product is distributed evenly before using your hairdryer or styler. Style tip… Apply Heat Protection Spray first if you’re layering it up with other styling products.